Maintenance and customer service is one of our specializations as we are an authorized Siemens service partner in Lithuania. Our experienced and competent team of specialists will attentively and quickly respond to all your needs. We consult our customers on equipment selection issues, make orders for the necessary spare parts, and take care of their delivery. 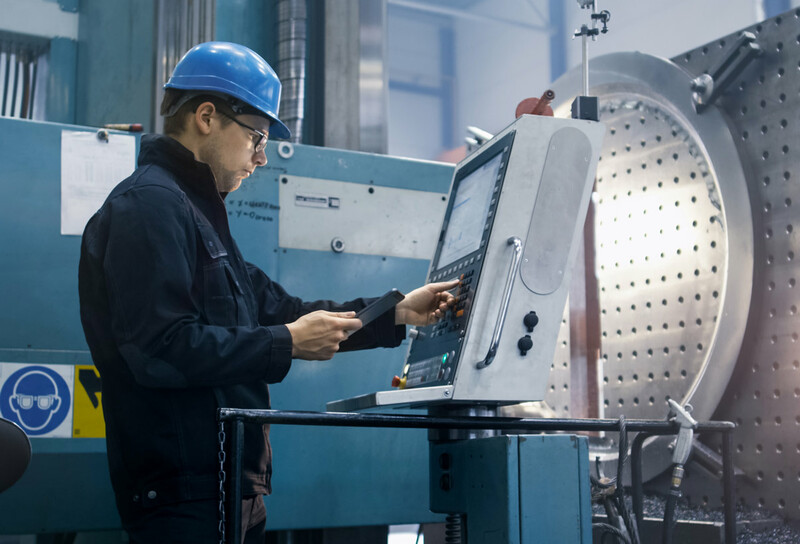 Being a partner of a global manufacturer, we can offer a wide range of solutions for companies, including old-fashioned equipment and software upgrades, as well as latest, high-end equipment.